New York Rangers winger Pavel Buchnevich gave one 12-year-old fan the 'top moment of his life' when gave him his hockey stick in the warmup before Thursday’s game against the Pittsburgh Penguins. Rangers fan Benjamin was attending the game wearing a Severstal Cherepovets jersey, the Kontinental Hockey League (KHL) at which Buchnevich began his career, with the player's name on the back. 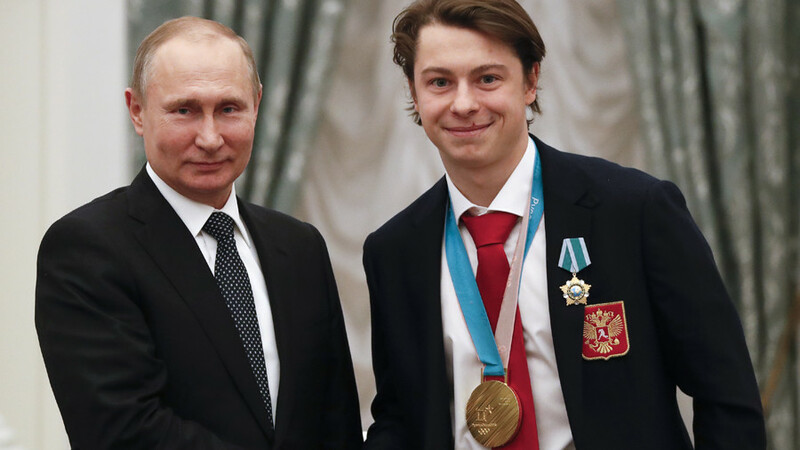 When Benjamin waved to his idol during the warmup session, Buchnevich immediately spotted his old jersey and skated to the boards to toss one of his sticks to the boy – prompting the boy to burst into tears. — New York Rangers (@NYRangers) 14 марта 2018 г. “I’m wearing this jersey tonight, my grandpa got it for me from a Russian website," the Rangers season-ticket holder said after receiving the stick. 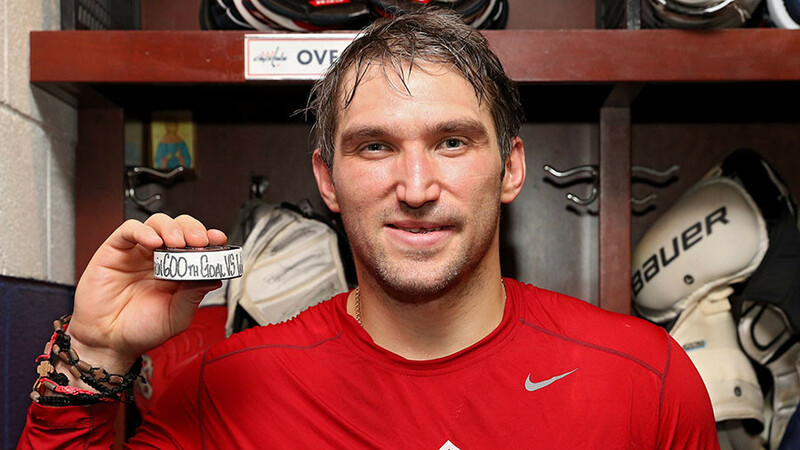 "A second later, boom, Buchnevich comes and gives me the stick over the glass and I’m crying. I’m a huge Ranger fan so it’s just really emotional,” he added. 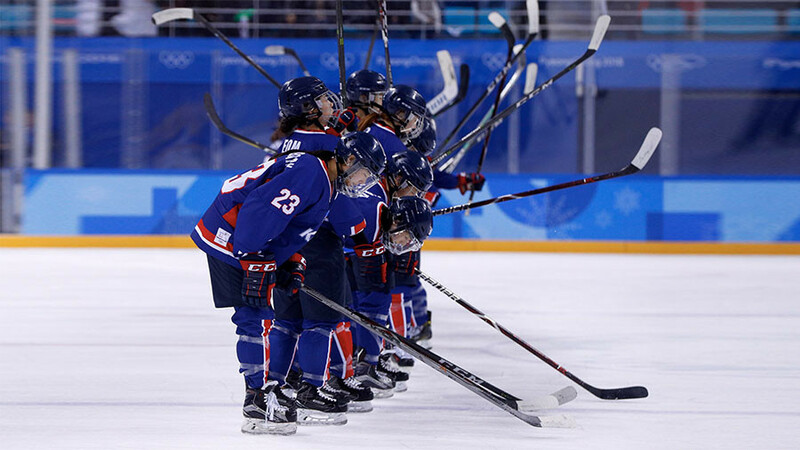 The team’s Twitter account posted a picture of the two meeting following the Rangers' 4-3 overtime win clinched with a goal from Swedish forward Zibanejad. 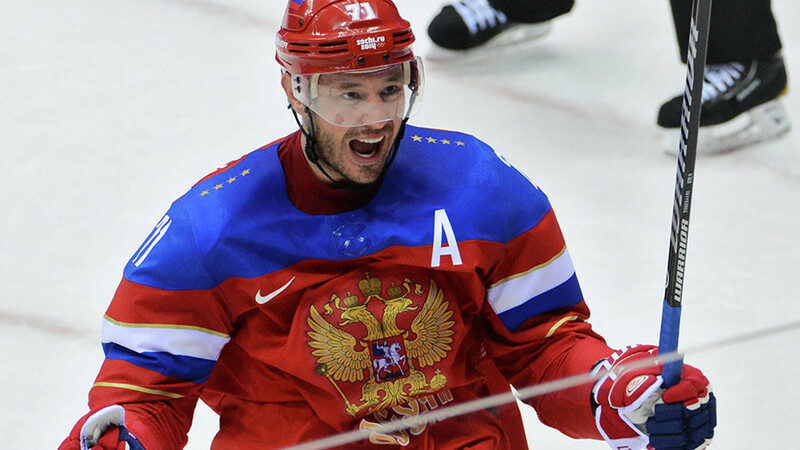 After spending the 2015-2016 season in the KHL, he signed a three-year contract with the New York-based squad, making his debut last season. 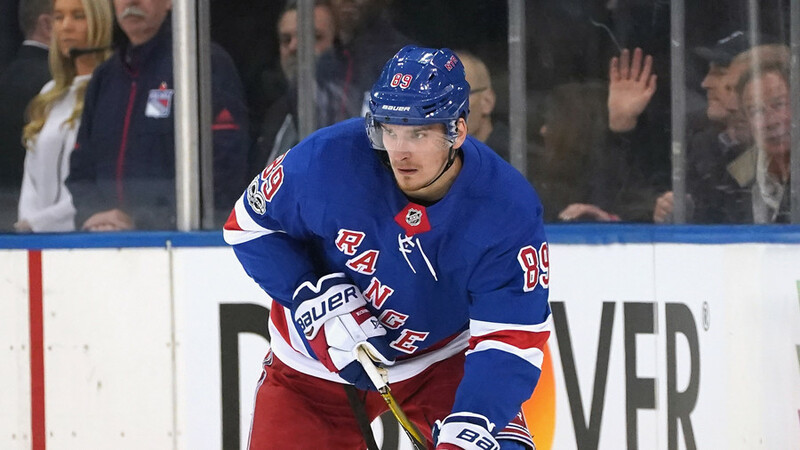 Buchnevich has played 63 games for the Rangers this season, scoring 14 goals and making 26 assists.